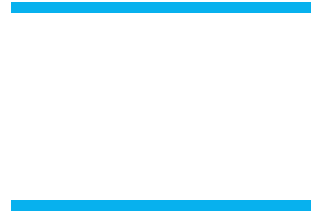 Apparel reminder – order today (9/3) to receive by first league meet! Apologies to everyone who woke up to an inbox of old website updates – iduring maintenance on the site archiving those old messages, it triggered the component that generates the emails to think they were new posts and sent them out accordingly. APPAREL REMINDER — YOU MUST order today if you want to wear at our first league meet! The last day to be able to order at http://www.mile26sports.com is Sept. 11th, however to receive your orders in time for our first league meet on 9/14 you MUST ORDER TODAY (9/3)! Orders places after today are unlikely to arrive by then.